The Large Tablet Tray accommodates large tablets and some small laptops, with straps at the front edge and across the rear. The Small Laptop Tray accommodates smaller laptops. There is a lip on the front and rear, and a strap across the device. Get great positioning and access for apple's latest device! Include bungee, cord locks, Velcro and a grip pad for instant customization! Get great positioning and access for apple's latest device! Both options include bungee, cord locks, Velcro and a grip pad for instant customization! Quarter inch thick, transparent, impact resistant Polycarbonate tray, 12" x 16", with a 2" lip. 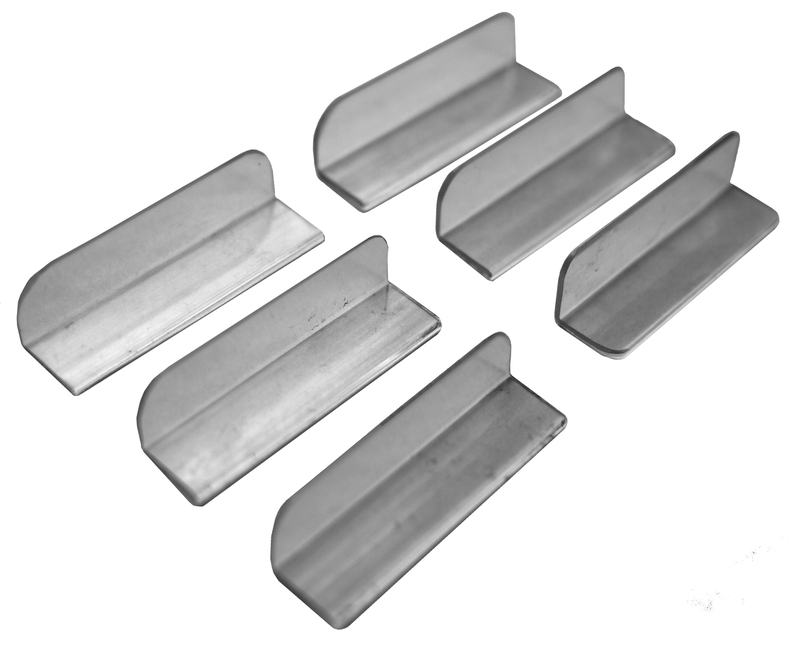 The tray has rounded corners and steel tread-inserts to withstand multiple attachments. Use the flat surface for eating, writing, playing, etc. Can be used as a lazy susan tray, or tilted up to prop books or other materials. Quarter inch thick, transparent, impact resistant Polycarbonate tray, 12" x 12" tray. The tray has rounded corners and steel tread-inserts to withstand multiple attachments. Use the flat surface for eating, writing, playing, etc. Can be used as a flat lazy susan tray, or tilted up. Customize it to your needs!